Striker Gozie Ugwu has signed for Yeovil until the end of the season. 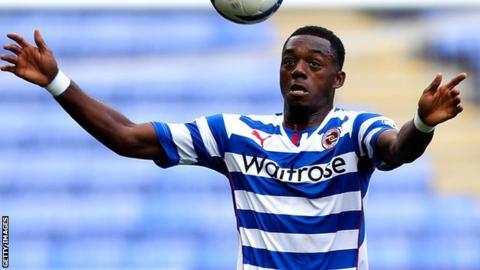 Ugwu previously had a loan spell with the Glovers during the 2012-13 season, while he was under contract at Reading, and he scored three times in 18 games. He is the second striker to move to League One's bottom side this week, following the arrival of Jamar Loza on a youth loan from Norwich.